I am using a 3rd party SMTP management plugin called Gmail SMTP Plugin so I contacted them. They checked the error and said everything was fine on their side. 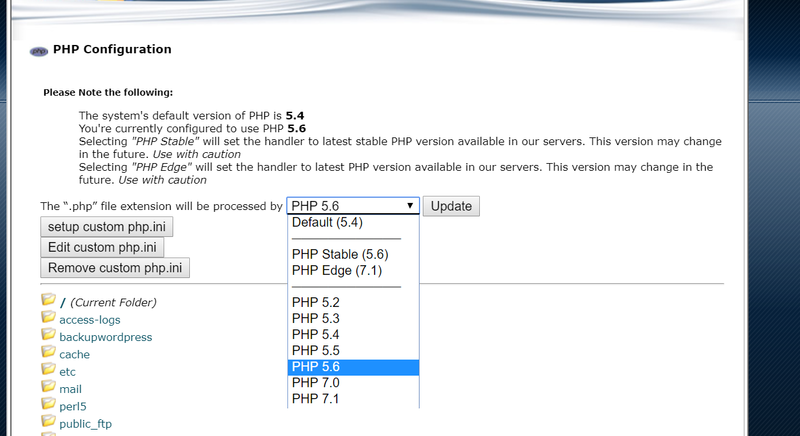 They suggested updating my PHP version. So, I went to the CPanel dashboard in my Hostgator hosting and updated the PHP version from 5.4 to 5.6. It fixed the error for all of my sites. 1. Login to your customer portal. 3. Click on manage databases and click Home on the newly opened tab. 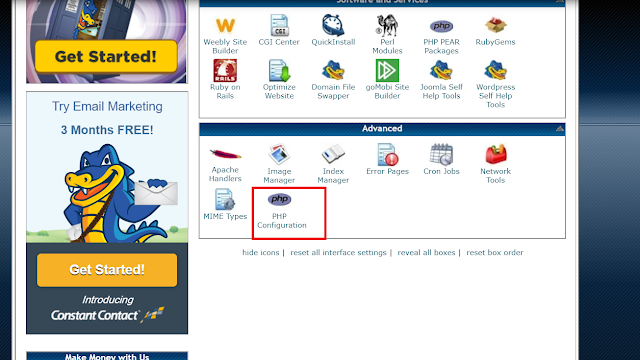 The classic Cpanel interface will appear.